The exam is taken under the supervision of an examiner even though you take the course online. The test takes almost 30 minutes and there is a fee for this exam. The training is so extensive that the students actually get to sit at the bars where the qualified instructors show how to prepare all kinds of drinks and beverages so that they practically learn it. You can also take on and off-premise course. On-premise serving course can be taken if you are working at a bar or restaurant. The off-premise responsible serving course can be taken if you are working in a convenience store, liquor store, or other off-premises sales business. The courses may be taken in-class, in-person or online. LBS provides all these types of courses and its certification is valid throughout Nevada. The total cost for the online course will be from $89.99-$399.99. It is important to know: The state of Nevada also requires a proctored exam in addition to the online certification. Las Vegas Phone: (702) 486-2300. You can also visit the website: http://tax.state.nv.us/ for further details. 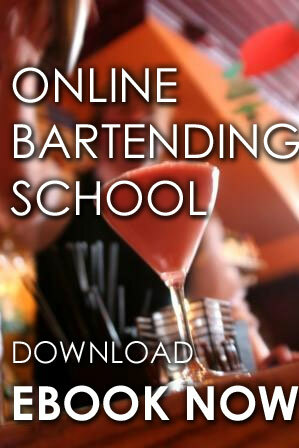 You can contact Local Bartending School at 877-447-4745. We have instructors/classes in Las Vegas, Carson City, and Reno. Nevada Regulations for Bartenders/Sellers/Servers does not have state-wide Happy Hour Prohibitions but it does have a state law which regulates the legal age to consume or sell alcoholic beverages. The minimum age to become a bartender in Nevada is 21. Is Nevada a Good State to Bartend in? Nevada, like any other state in the United States of America, offers elaborate courses on bartending for people who are looking for an opportunity in bartending. 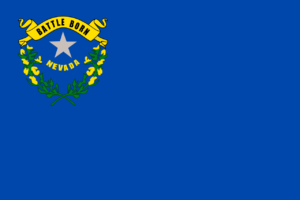 Nevada is the 7th most extensive, the 35th most populous, and the 9th least densely populated of the 50 United States and who hasn't heard about Las Vegas. Its 24/7 casinos and bars are what make Nevada a very hot spot for bartending. Nevada Department of Taxation handles all the certification and permits for bars and bartending. All beverage alcohol permits are regulated by each individual county and once you have the required the training, you can apply for it in your respective county and it will be provided to you if you pass the test. The Nevada Bartending Course can be taken any time you want because it is held every month. Local Bartending Schools offer a 10 hour to 2-day course after which you should be able to know how to spot someone who has been drinking too much, how to properly check IDs and the responsibilities/liabilities of the server. 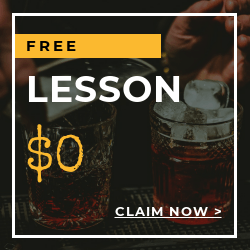 Click here to start a course to become a licensed bartender in Nevada. Comfy haunt with pub grub, game broadcasts & live bands in a 19th-century building with a warm vibe. Situated in Nevada City, the food is great, drinks are well tend to and bartenders are trained to be friendly and cooperative. It has an overall rate of 4.0 stars. The Golden Era location has been serving cocktails, spirits & beers since 1867 in the heart of the gold country. The handcrafted cocktails are made from house made syrups & bitters reminiscent of the "golden era" of the turn of the century & prohibition style cocktails. It is also situated in Nevada City and has been reviewed for 4.0 stars. Bartending is a very interesting job because it involves all the guilty pleasures a person can have. 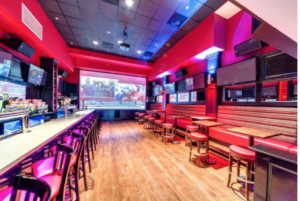 On the other side, it is a very serious and responsible job on the behalf of bartender because he has to tend to people who come in for drinks or to enjoy the bar. 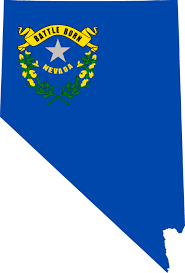 Some famous cities of Nevada include Las Vegas, Reno, Henderson, Carson City, and Sparks. Call 877-447-4745 to Start Your Course Today.